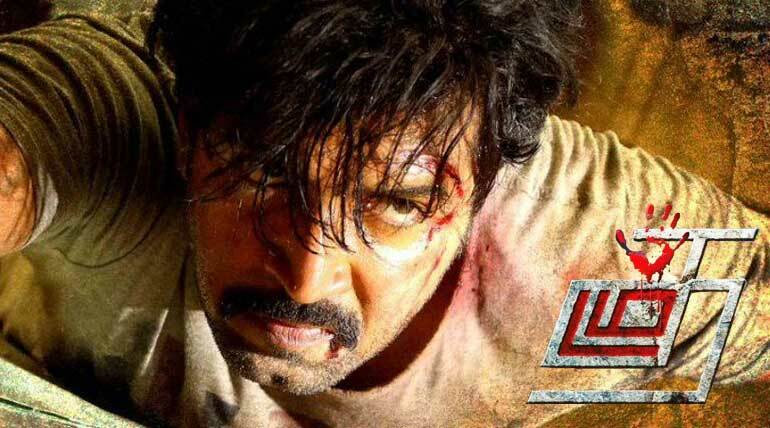 Actor Arun Vijay's recent action - thriller film Thadam has been phenomenal at the box office after getting huge positive acclaim from both critics and the audiences. The movie opened with less hype on March 1 and saw a massive growth day by day with increasing screens and houseful shows. Despite clashing with another hyped film, Thadam managed to take over the No.1 position at the weekend box office for a few days. 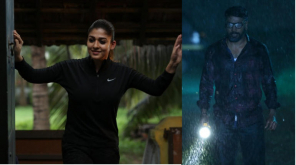 Despite new releases, the movie held most of the screens all over Tamil Nadu and is having a good occupancy rate in theaters. 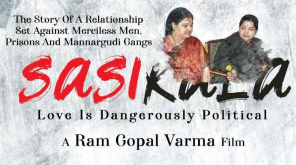 Karur Theater is holding the movie post 3 weeks of release and is expected to cross 30 days run in the screen Thinnappa. It is showing better trend at the box office comparing to new releases in the past weekends. Arun Vijay for the first time has played dual role in the film and received wide acclaim for his performance. Director Magizh Thirumeni has once again grabbed the audience delivering a neat thriller with intelligent writing as always. After Thadayara Thaaka and Meaghamann, the maker has kept his name on a high with Thadam. The movie is expected to post a great performance at the TN box office for one more week until the next big releases Super Deluxe and Airaa.